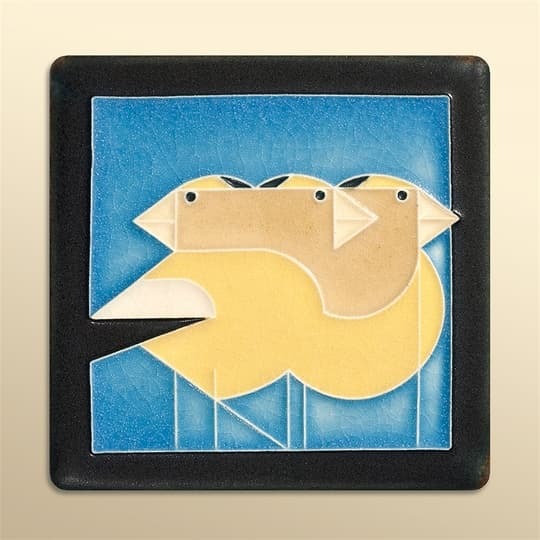 Motawi Tile is made by the sibling duo of Karim and Nawal Motawi and their staff of talented artisans. 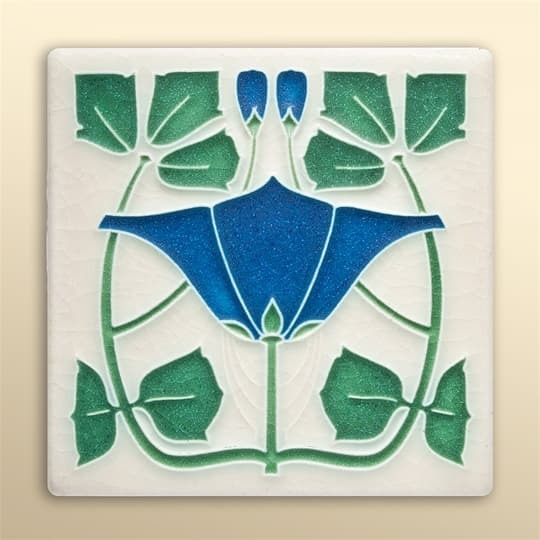 Nawal studied sculpture and ceramics at the University of Michigan and learned tile-making at Pewabic Pottery. 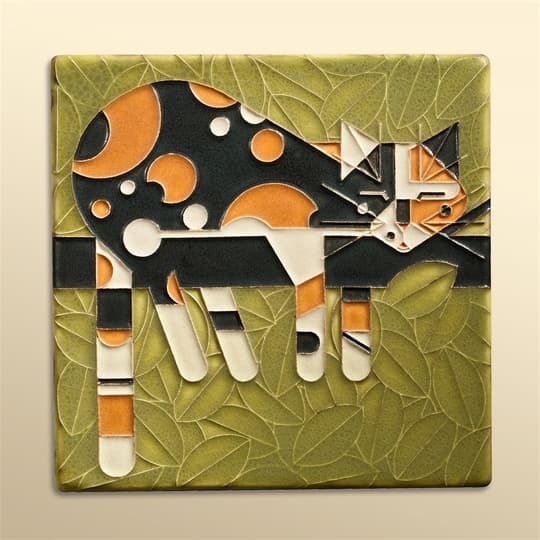 She is the stubborn one of the pair and the artistic force behind the Tileworks. 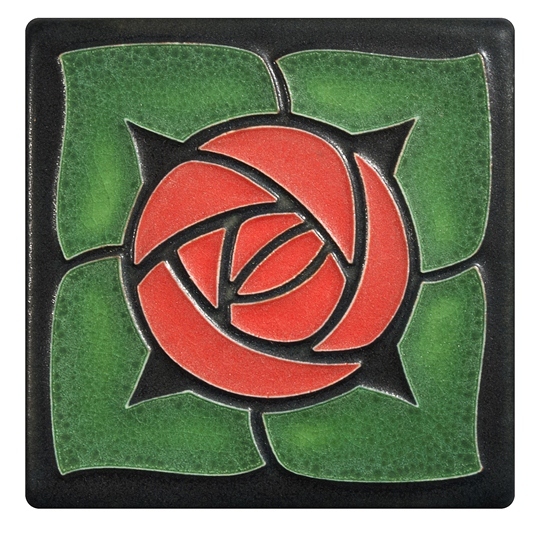 Karim, also educated at U of M, runs the production studio and teaches tile-making classes. 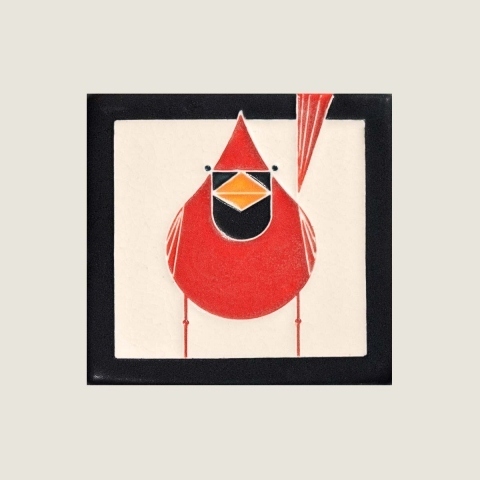 He is the sweet-talking, process innovator. 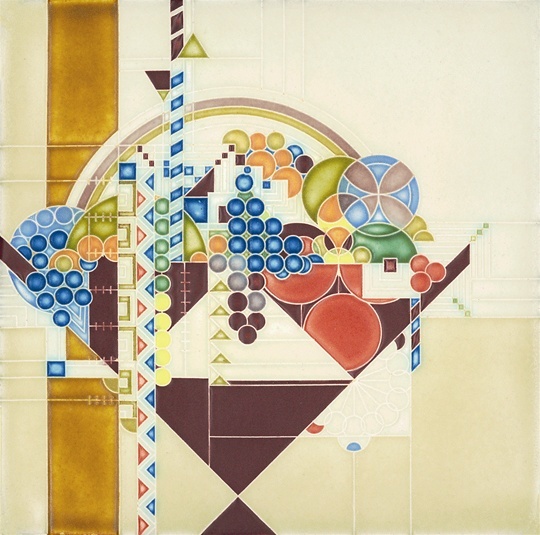 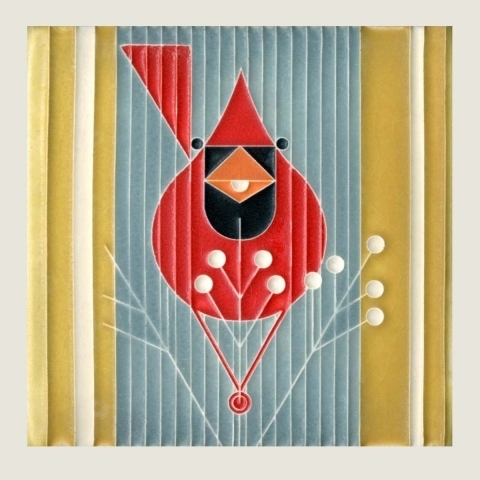 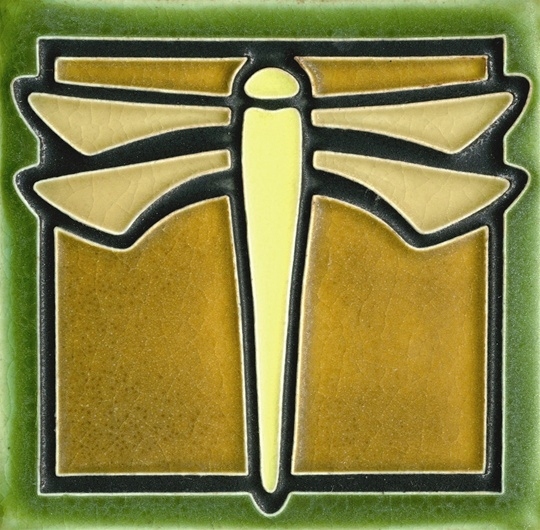 Motawi Tile is made in an Ann Arbor studio using locally produced clay and glazes mixed to our own recipes. 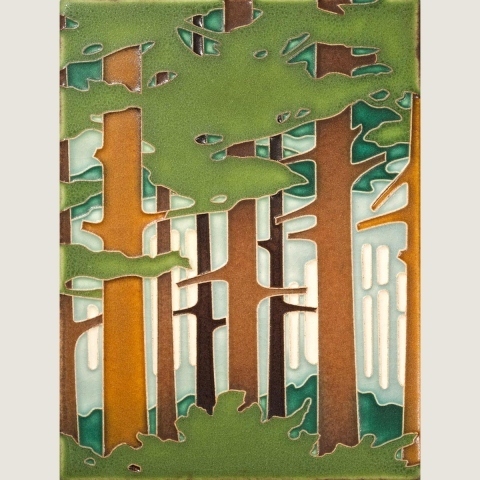 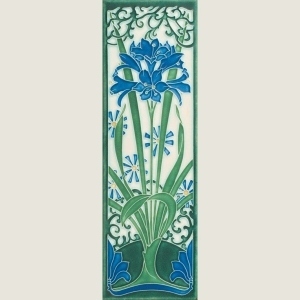 Aesthetic influences include early 20th Century decorative artists such as Mary Chase Stratton, Adelaide Robineau, Louis Sullivan, C.F. 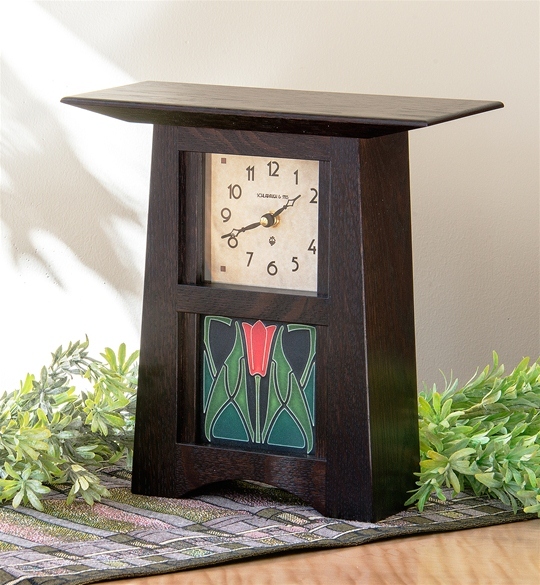 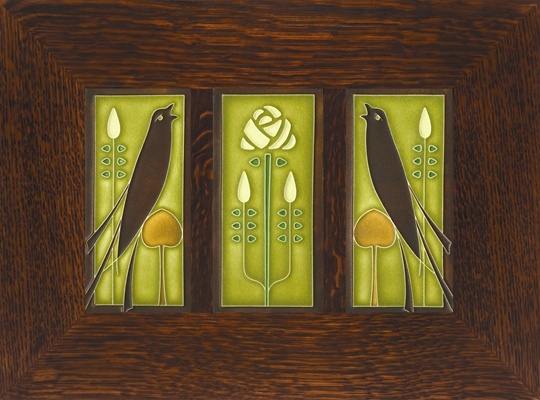 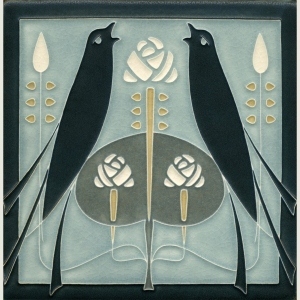 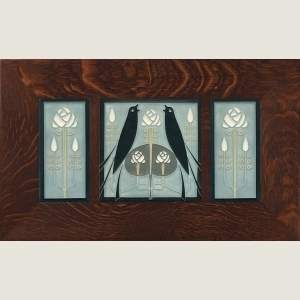 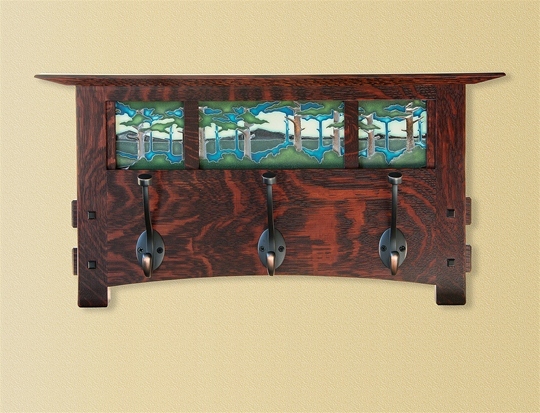 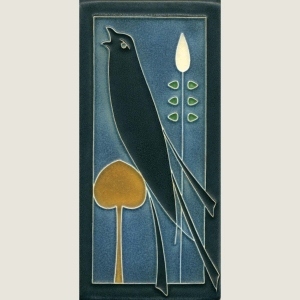 Voysey, William DeMorgan, and Dard Hunter. 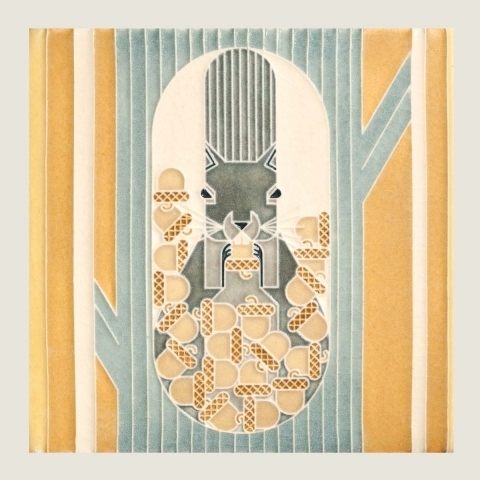 Designs have evolved from Nawal’s continuous exploration of historical decorative art combined with some brotherly suggestions by Karim. 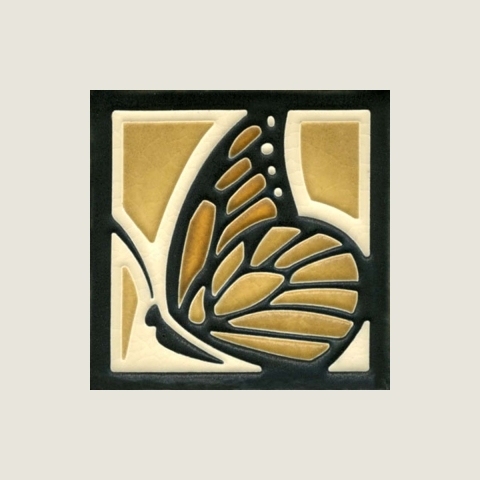 The Motawi Tileworks was founded in 1992 when Nawal set up a table at a farmers market and was commissioned to create her first local fireplace installation. 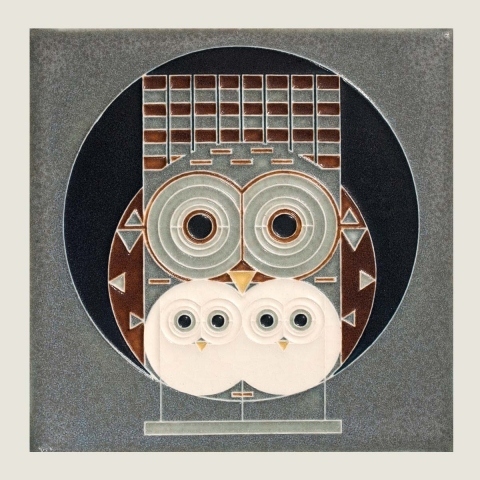 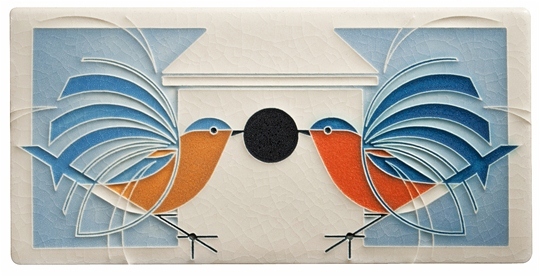 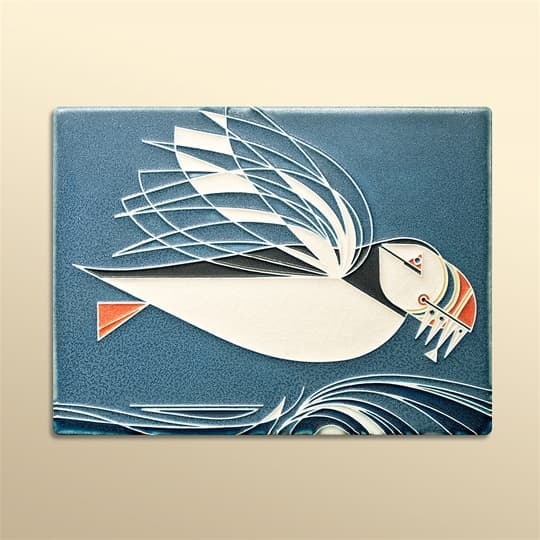 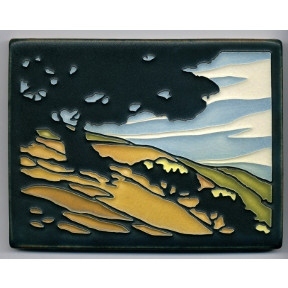 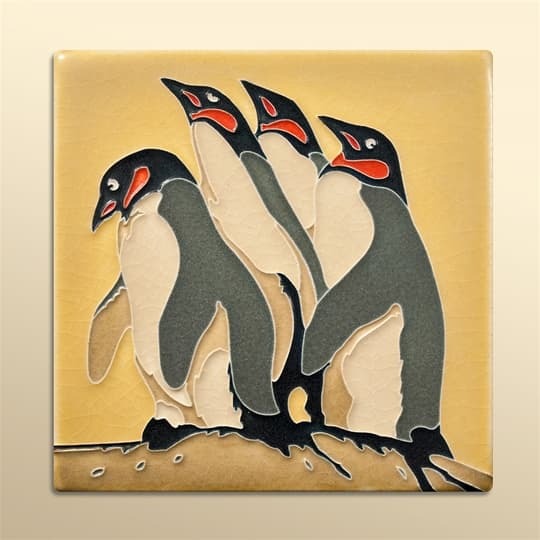 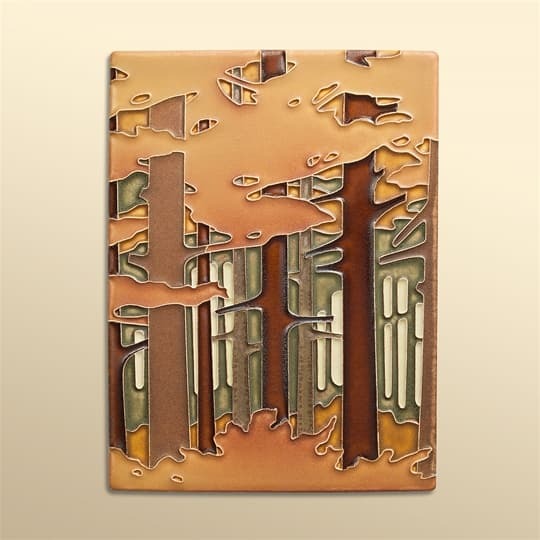 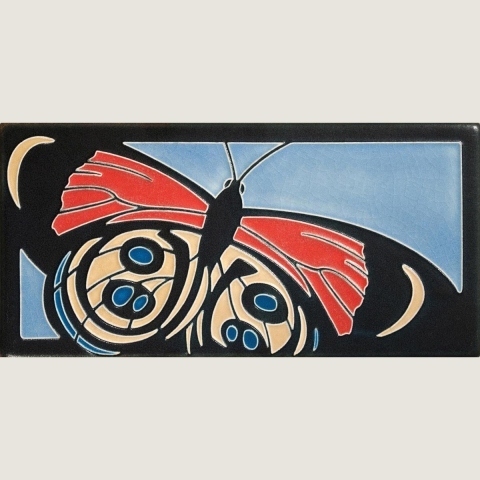 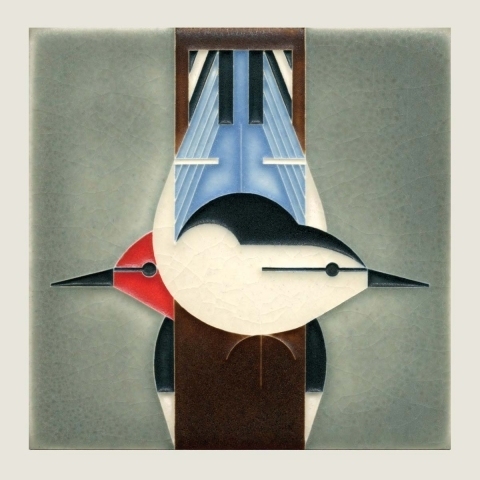 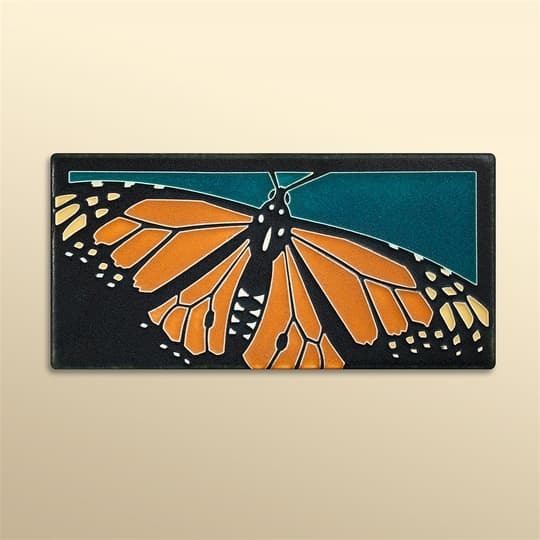 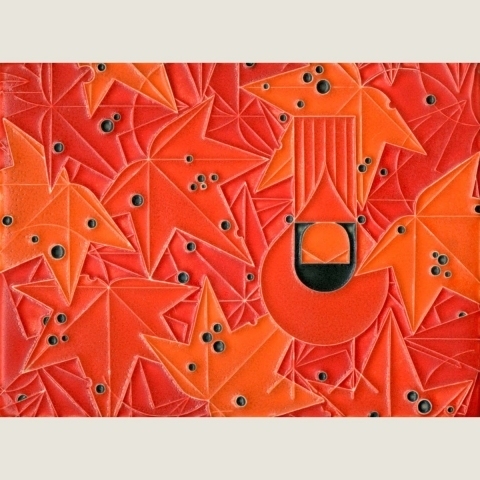 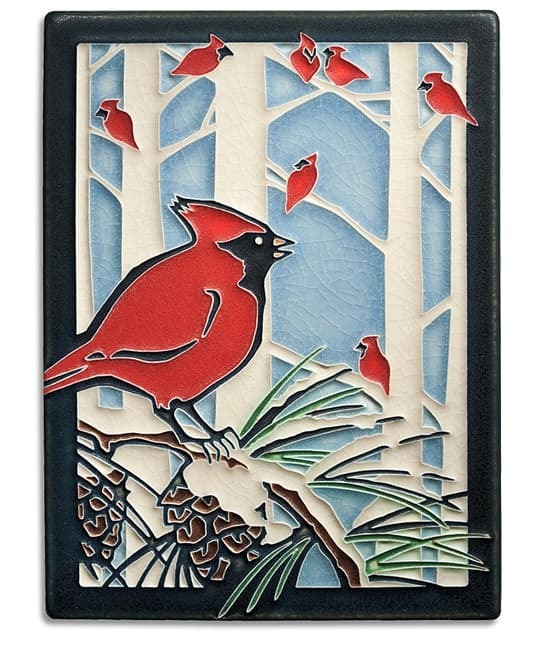 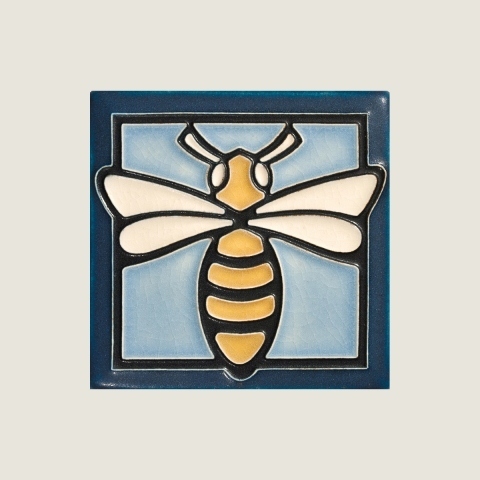 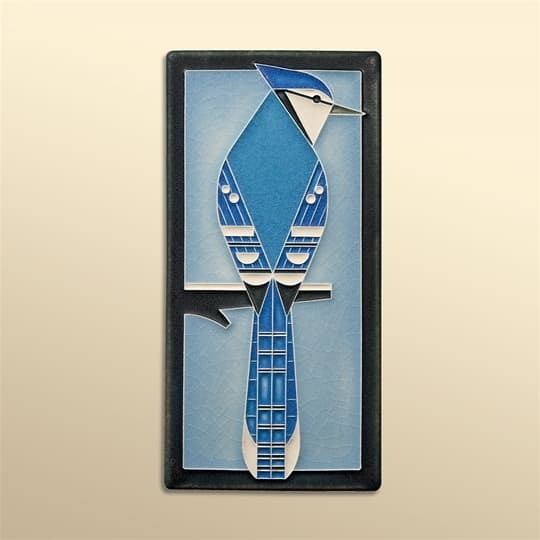 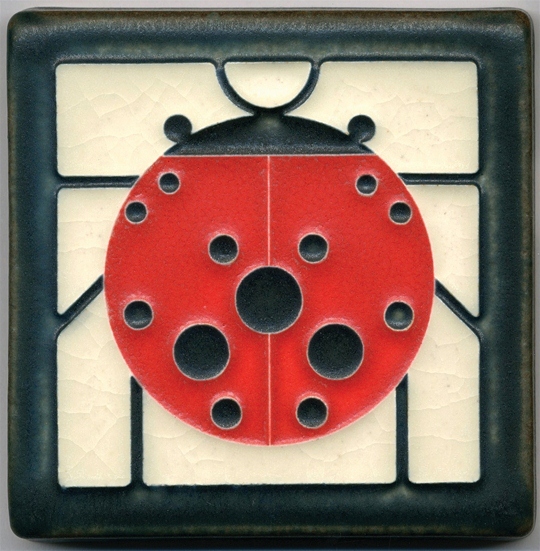 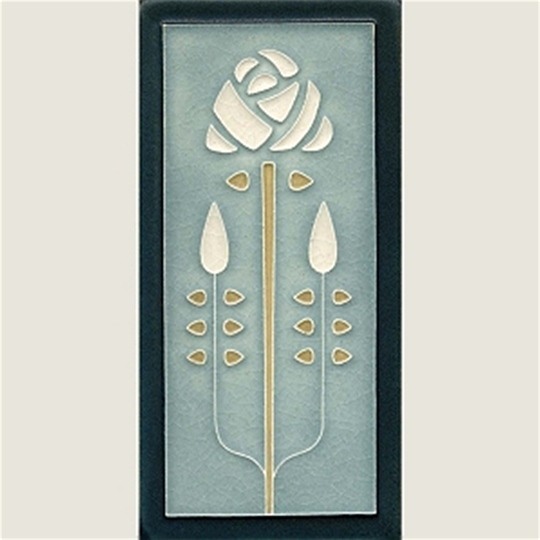 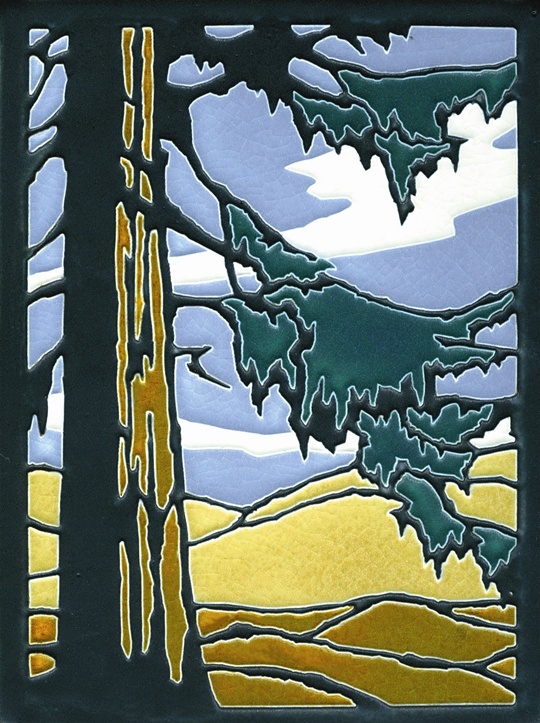 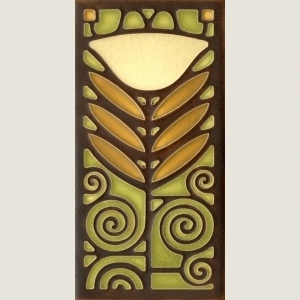 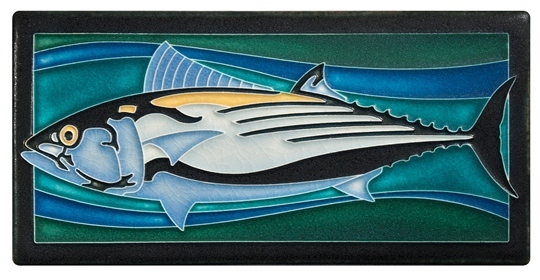 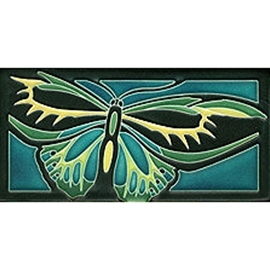 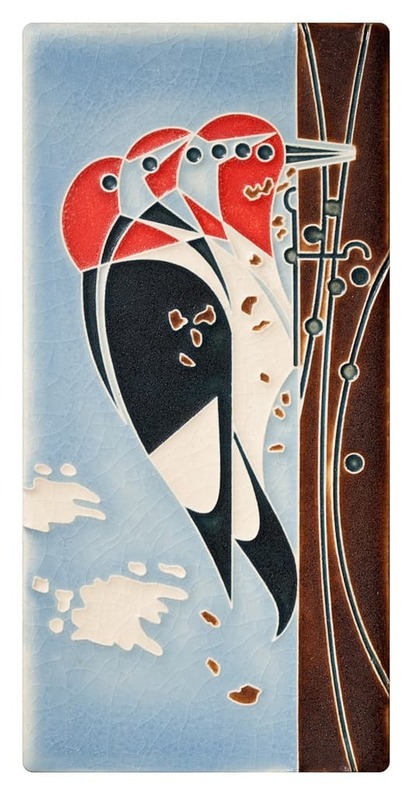 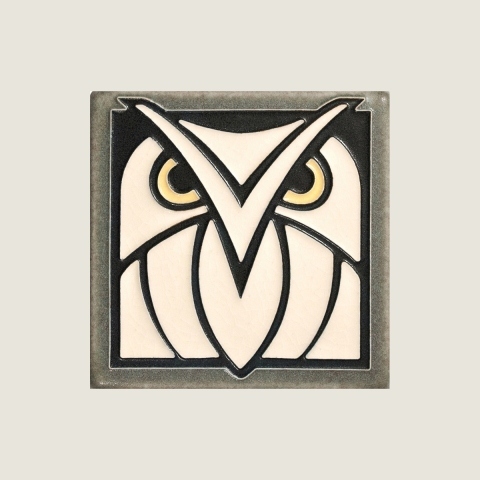 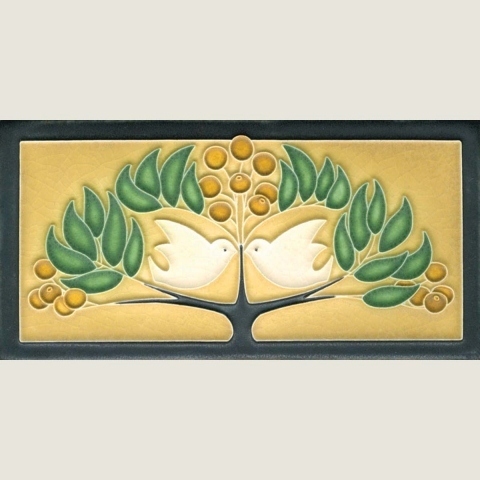 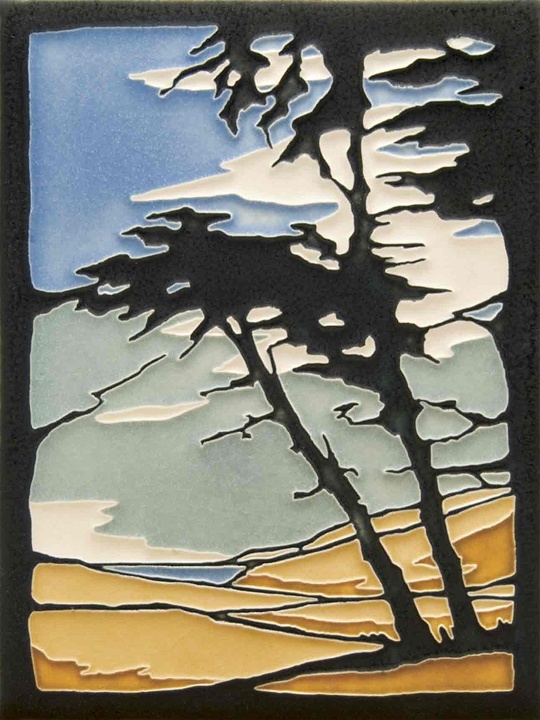 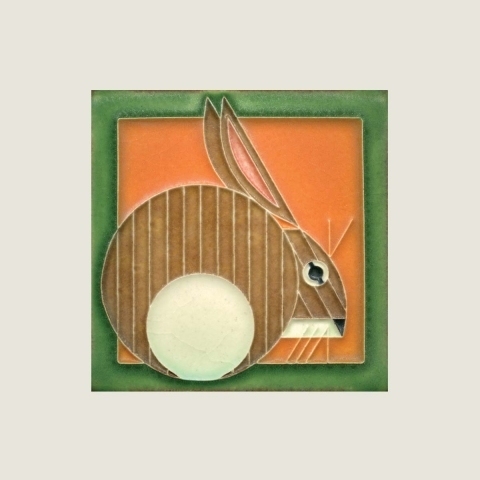 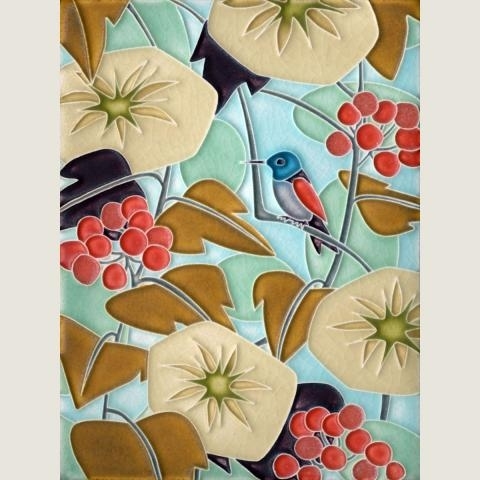 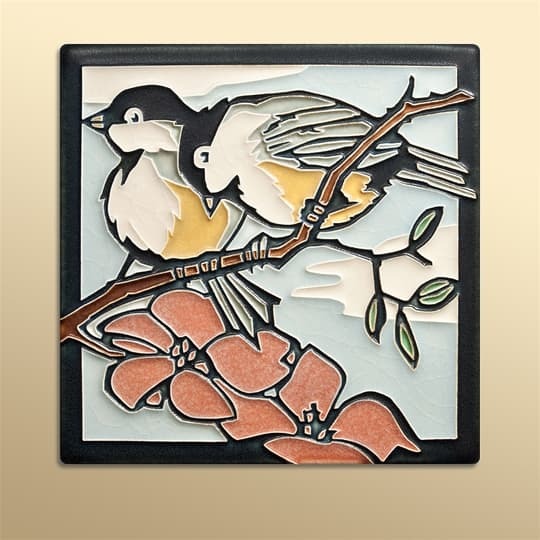 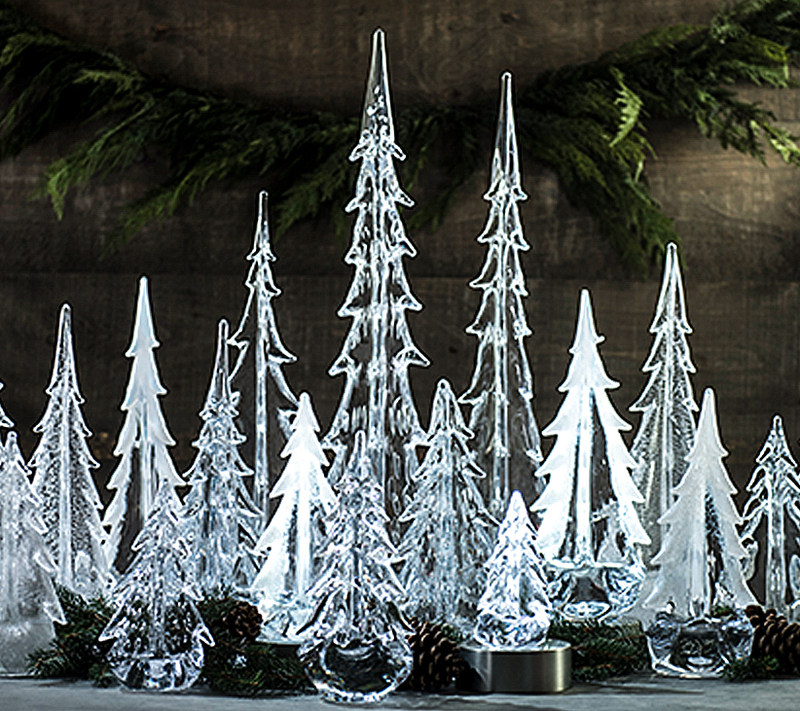 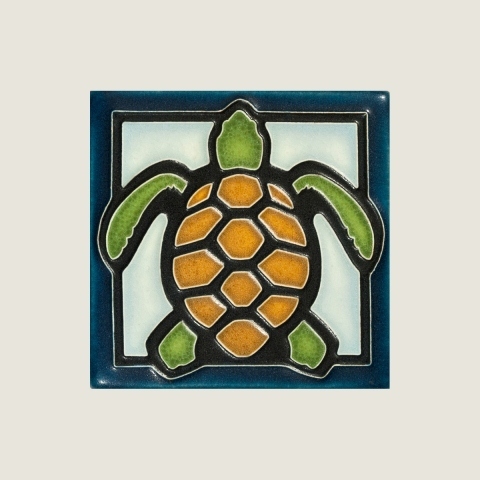 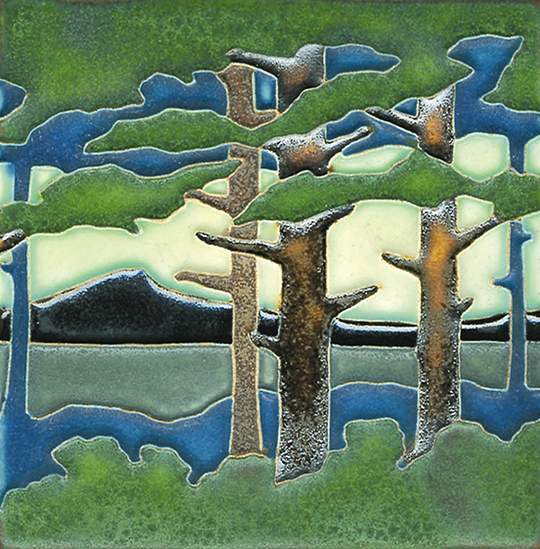 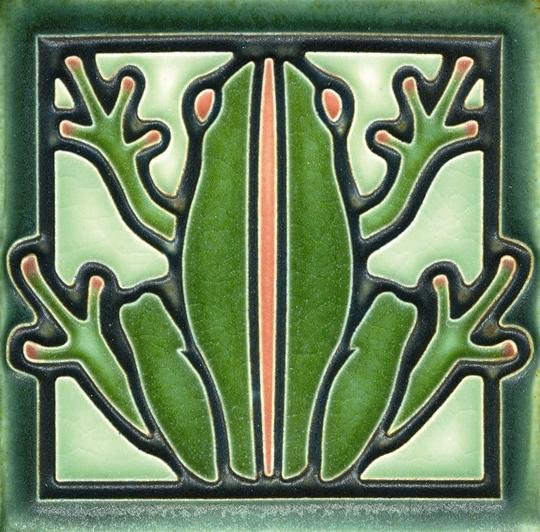 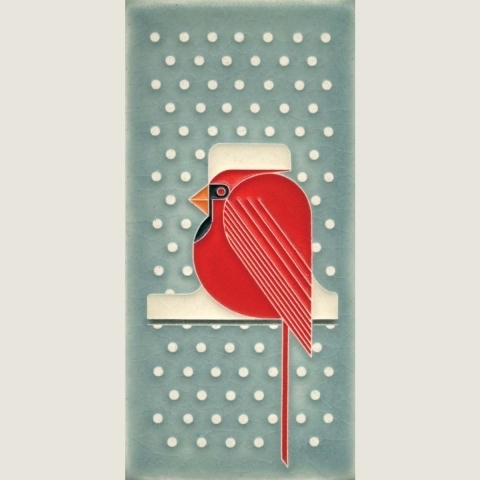 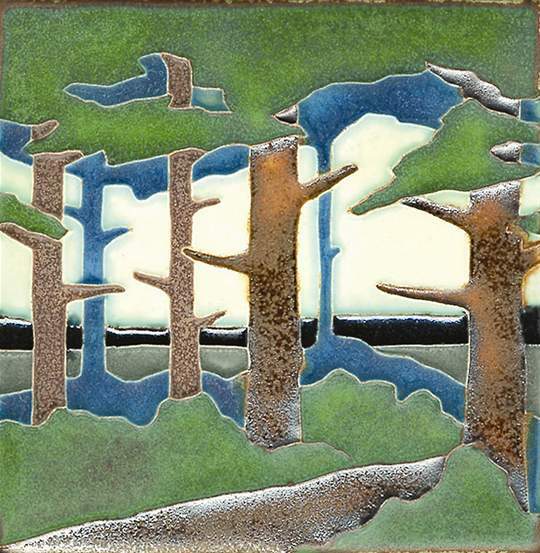 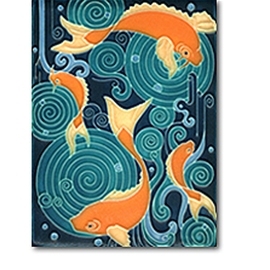 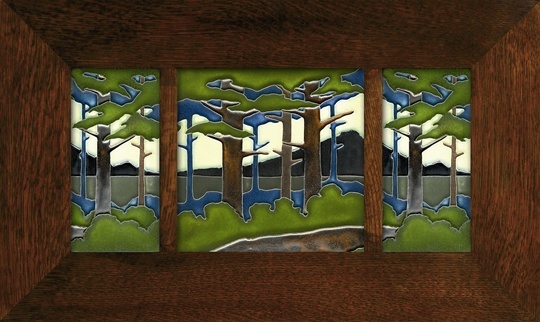 Today, their handcrafted tile can be found in homes nationwide.